Own a Pool? Prevent Drowning! 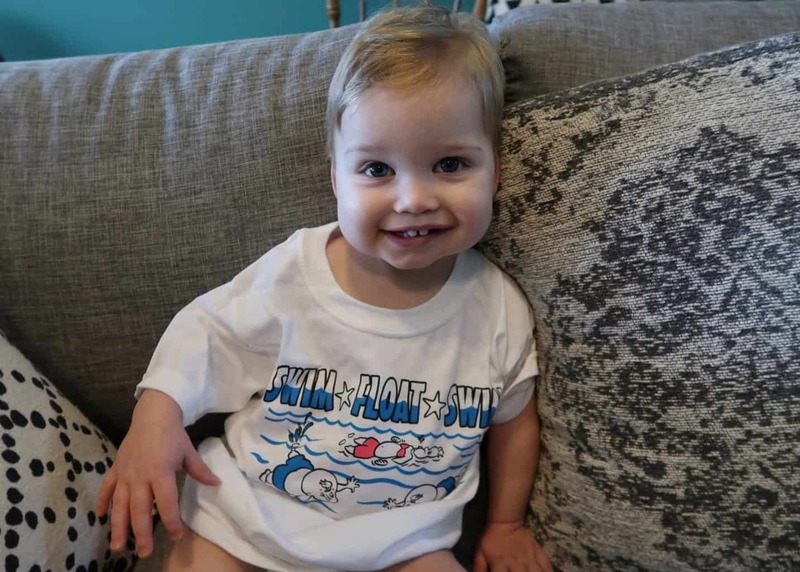 Why Water Safety Swim Lessons are So Important for Your Child and What to Expect at Survival Swim Classes.